The AIDS Garden of Reflectionis a special place Canberrans to visit for peaceful reflection to ensure those who have passed from HIV/AIDS are not forgotten and inspire continuing action to eliminate new HIV transmissions and stigma for those impacted by HIV. In Canberra, our national capital, there is now a place the community can gather and reflect on the impact of AIDS. As a result, a community group of people living with HIV, their family and friends. 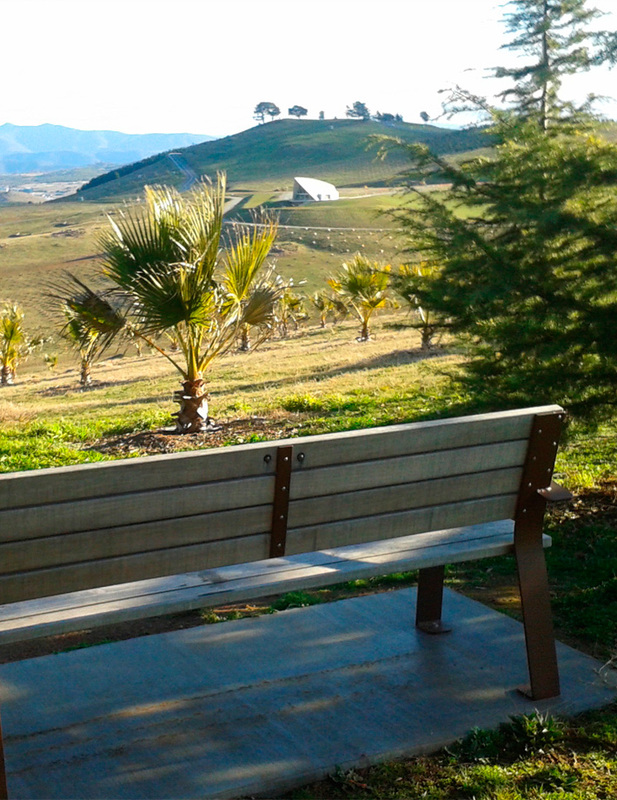 The AIDS Garden of Reflection was granted a home at the National Arboretum in the Gallery of Gardens in 2016 — a series of connected gardens to be located on the Arboretum’s Events Terrace, where a total of up to seven gardens will be developed in the future. The AIDS Garden of Reflection is incorporated as an important part of the Arboretum’s master plan and vision. 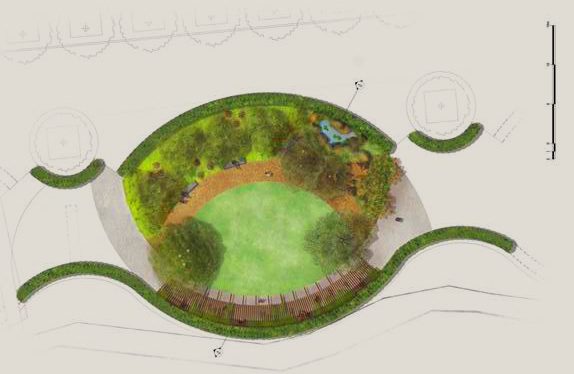 Located between the Village Centre and the Margaret Whitlam Pavilion, this 500 square metre garden features a range of native plants and sculpture pieces by renowned landscape architects with generous community support. The space provides, in perpetuity, a place of reflection so that the lives of people who have died from HIV and AIDS are not forgotten and their story is known by future generations. The garden is not only about remembrance and reflection but also about inspiration and action – most memorials are built after the struggle is over – there is no cure for HIV, people continue to be at risk and we need to work together to eliminate HIV in our community. The garden is not only about remembrance and reflection but also about inspiration and action – most memorials are built after the struggle is over – there is no cure for HIV, people continue to be at risk and we need to work together to eliminate HIV in our community.